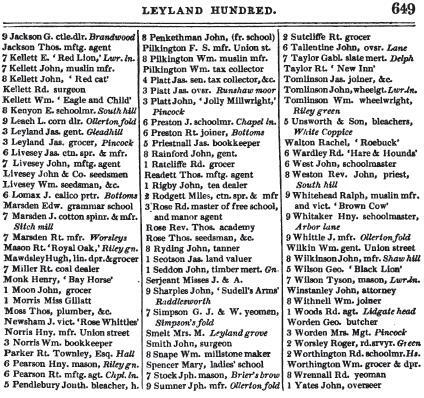 I can find only one reference to the Sudell's Arms on the 1824 Directory of the Leyland Hundred above where the landlord was a John Sharples. 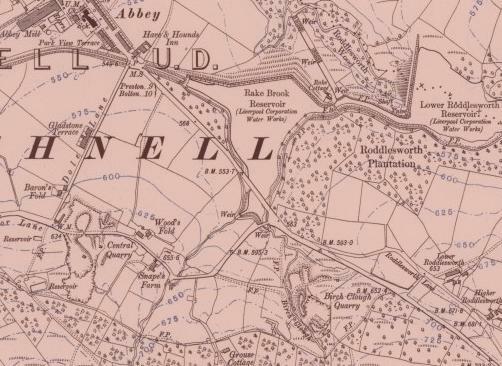 Roddlesworth is an area to the east of Abbey Village incorporating two reservoirs and plantation and number of farms one of which I suspect also operated as a beerhouse, possibly the Sudell's Arms. 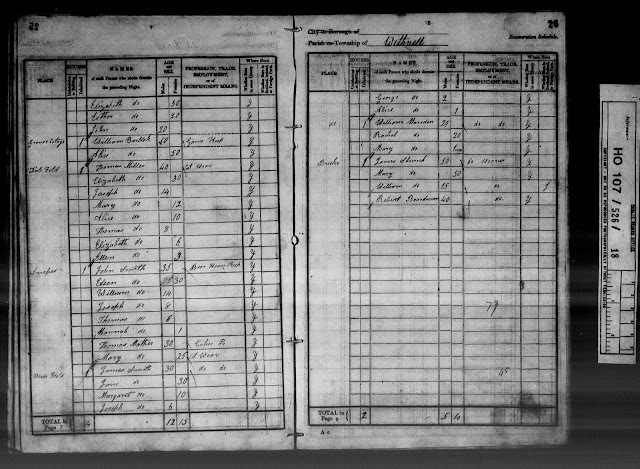 There is no further reference to a beer house in this area after the 1841 census.